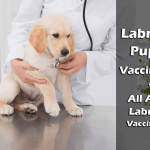 Labrador is the most famous dog breed in the USA having registrations more than 191,000. They have extra-ordinary retrieving power, unforgettable sense of smell and highly friendly nature. 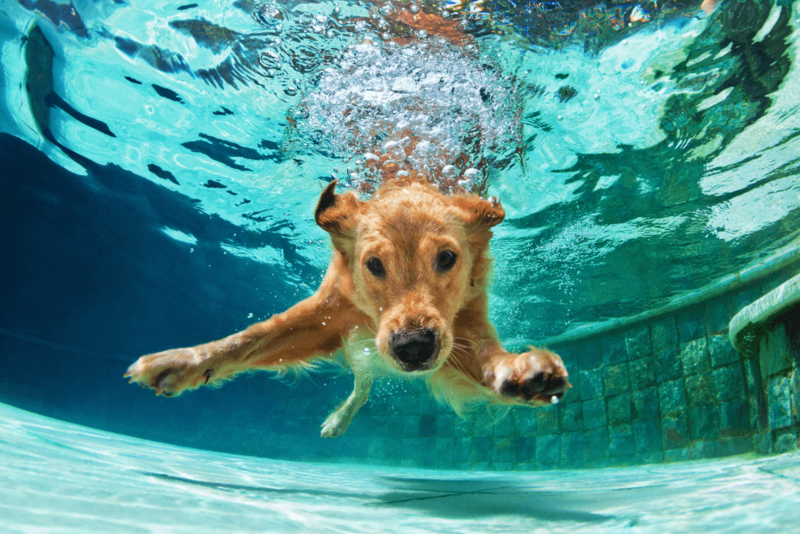 They are called Retrievers – Why? Here are the few things about Labrador that not everyone knows. Here are the top 6 fun facts about Labrador. This breed originated in the 1700s on the island of Newfoundland. They were then known as St. John’s dog named after the capital of Newfoundland. They are also not from Labrador (a town in Canada). From Newfoundland, they spread to other countries. Due to their love for water, they were favorite dogs of fishermen. 2. 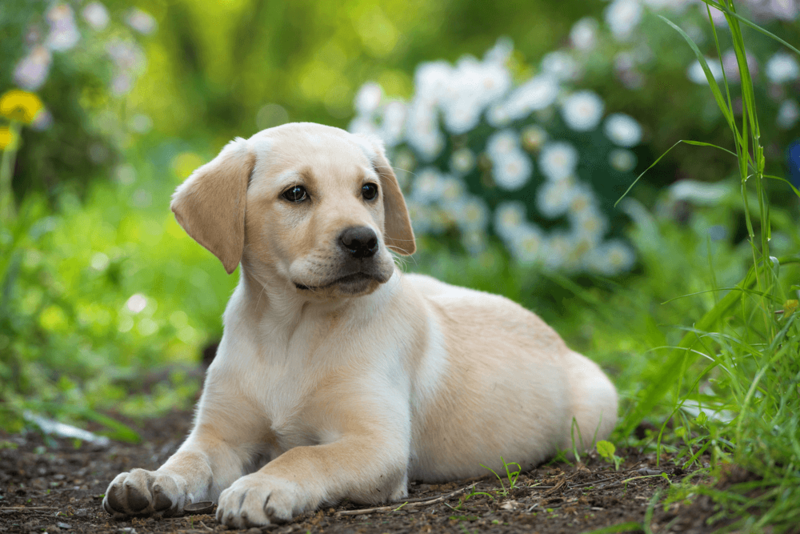 They are called Retrievers – Why? Labradors full name is “Labrador Retriever”. 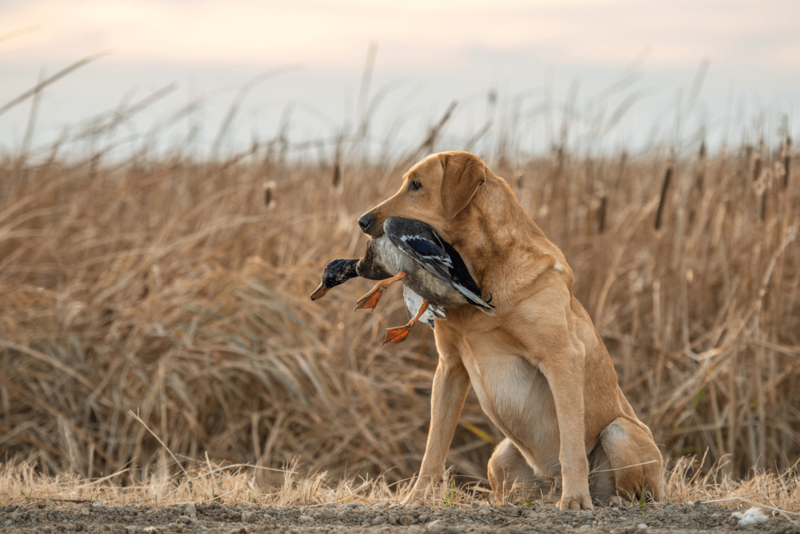 The word retriever comes from their extra-ordinary retrieving power. They easily retriever hunted birds and hand objects, which can not be easily found. They are also used for security purpose, finding lost objects, dead bodies, and drugs. 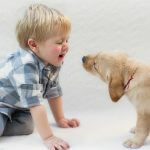 Labradors have a wonderful temperament and friendly nature. Labradors have dense hair coat, that repels water, so Labradors are resistant to water and cold. Their coat hairs are short but denser. Due to dense hair coat, they shed a lot and twice a year. 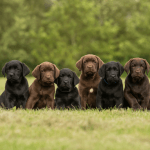 Labradors have three registered colors – Black, Chocolate, Yellow. Their dense coat also kept them warm. Naturally, the presence of oil in their skin may also be the second reason for their water-resistant ability. Labradors become extinct sometimes. St. John’s Dog are now extinct in Newfoundland. The Labradors we are seeing today is the effort of some key people. St. John’s Dogs, the ancestors of Labrador Retriever, are extinct now because at that time, heavy taxes are to be paid to own a dog and one family can have only one dog. 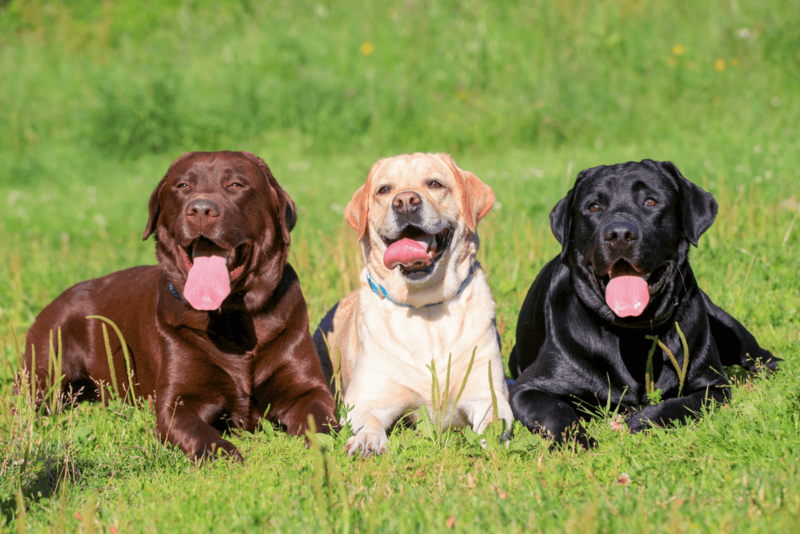 Luckily, they were reached in England before their extinction, where people keep growing them for fishing and retrieving purposes, and today this breed is the most famous dog breed in the world. 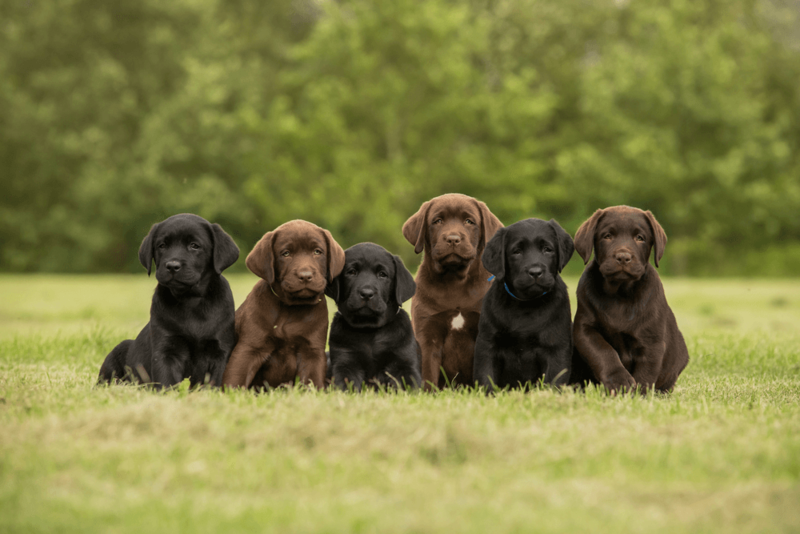 Labradors have three registered colors, Black, Chocolate and yellow. All these colors are the result of two genes, E and B. Their combination like EEbb, eeBB, EeBb make different colors. So, you can get different colors from only one litter. There are also exist other colors like shades of yellow (golden) and chocolate. That all depends on gene combination. Most famous colors are black and yellow. 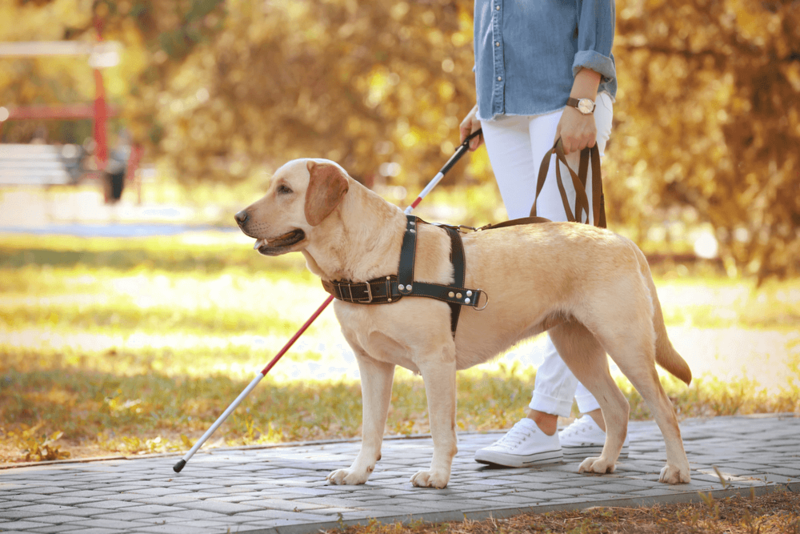 In fact, 70-75% guide dogs used in the USA are Labrador retrievers. They are preferred due to their proper size, powerful sense of smell and friendly nature. They are used to guide deaf and blind persons, also in therapy to cure emotionally disturbed individuals. They can be easily trained to smell drugs, find bodies and lost objects. 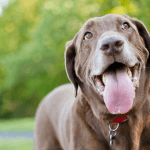 All these amazing facts make the Labrador an elite dog breed. They are friendly, easy to adopt and love other animals. I can see you are feeling proud because you have a Labrador, if not, then go, get it. These dogs have some problems too, but their advantages are much more, you can feel when you buy a puppy.